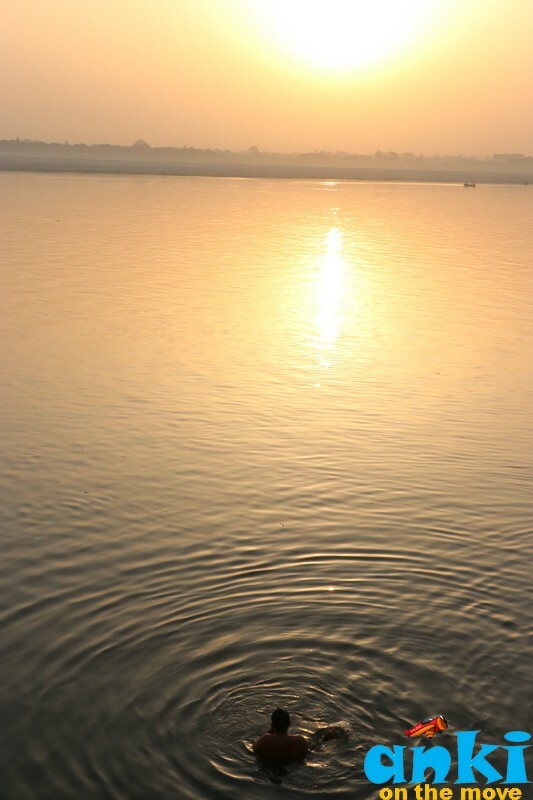 It was as if the Sun God heard the calling of the sweet chant of morning ragas at Assi Ghat followed by music recital at dawn, that made it burst into a sunrise so spectacular that I stood there paused for a moment. 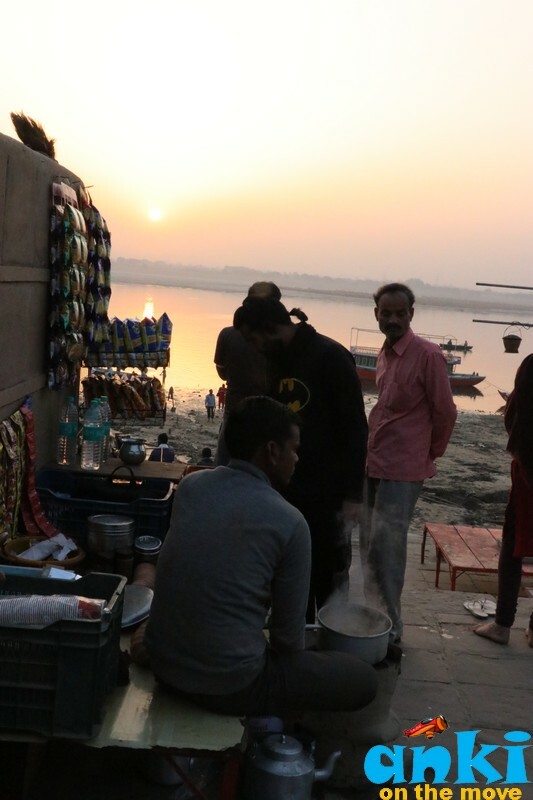 The smoke from the chai from the tea pot from the stall next to me broke the rhythm and I realized how wonderful life is - when I got a chai in hand - a breathtaking sunrise in front - friends for company and stroll along the Ghats for keeping me entertained & occupied. It was at that moment when I watched local Banarasis wash their clothes in the Ganges – although a daily chore for the people there – it felt like a piece of moving art with the backdrop. It was a moment of reflection for me - that if there is one place where you can find peace in ultimate chaos that’s Banaras. According to Hindu Mythology the city was founded by Lord Shiva. No wonder it is known as the "soul city" of India. 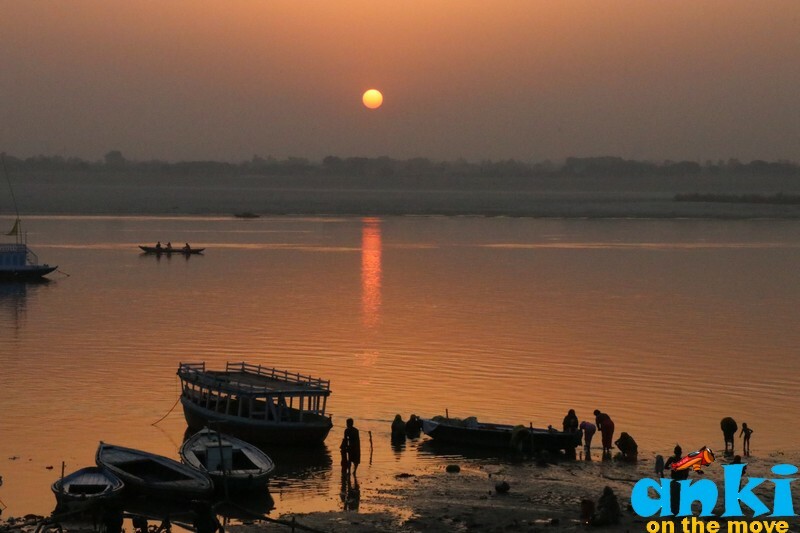 The name Banaras or Varanasi comes from confluence of the River Asi in the south and the Varuna in the north. The city has 87 ghats. Many of the Ghats were built after 1700 AD, when the city was part of Maratha Empire. Banaras can be best viewed during the Dev Deepawali festival. During Dev Deepawali, houses are decorated with oil lamps and colored designs on their front doors. 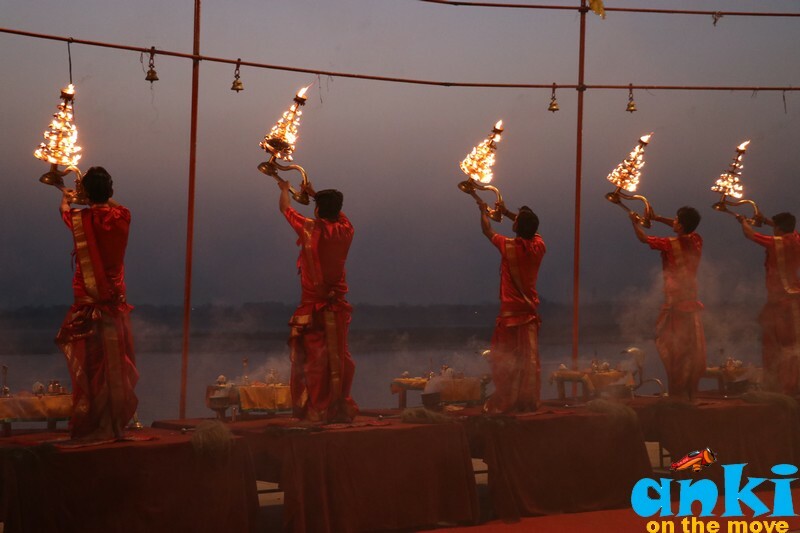 Firecrackers are burnt at night, processions of decorated deities are taken out into the streets of Varanasi, and oil lamps are set afloat on the river. 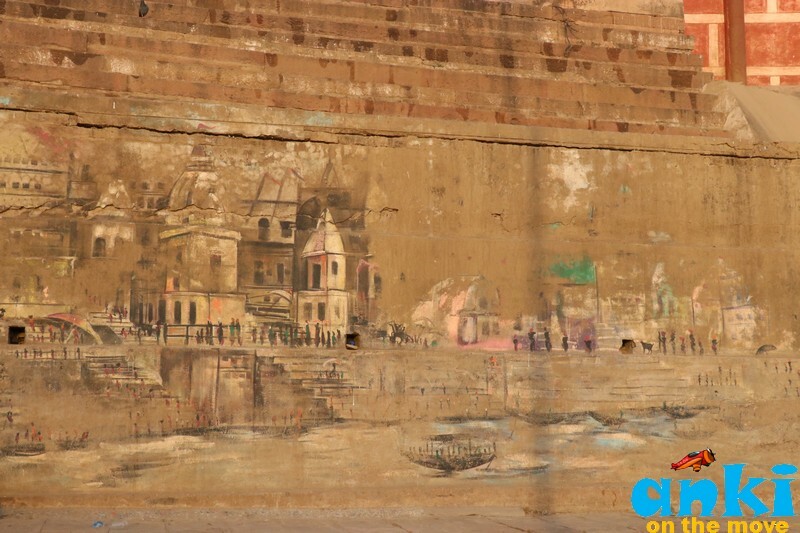 Then and Now of Banaras is my own inner discovery on what I believed Banaras to be and what Banaras is. Since it is one of the oldest living cities (more than 3000 years old) in the world, change cannot come overnight. But I have heard some good things about Banaras over the last few years - that Ghats are significantly cleaner, that they are trying to find methods to clean Ganga which I am sure with so much activity not so easy to do, they are introducing new programs to attract more visitors and spreading the word etc etc. So Banaras today is clean ghats but rather unclean river! 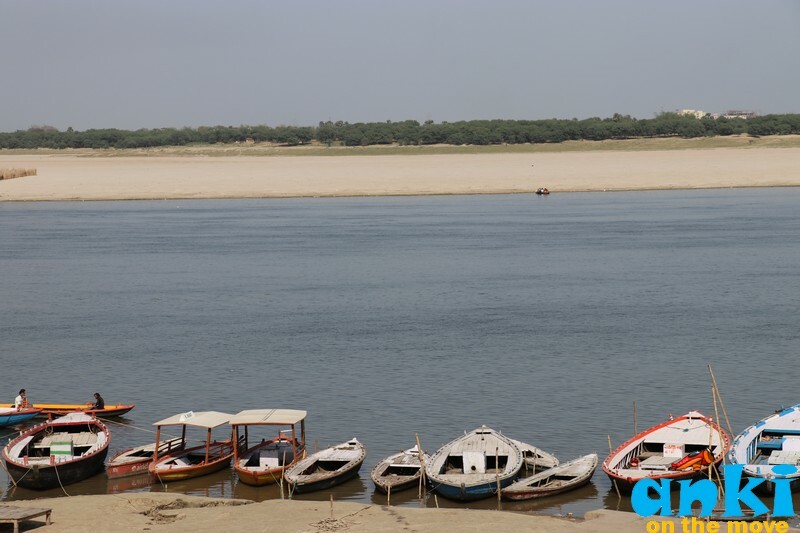 The clean shores of Assi Ghat. Expedia has come up with a very interesting tool called "Then and Now" of many cities in India. It explores India's famous landmarks, and how have they changed over years such as Howrah Bridge, Golden Temple Amritsar and many others. Once you click on the tab, they have sections on History, How to get there, Explore a place, Hotel and Flight Information etc. So, this is how Dashashwamedam Ghat in Banaras used to look like in 1983. 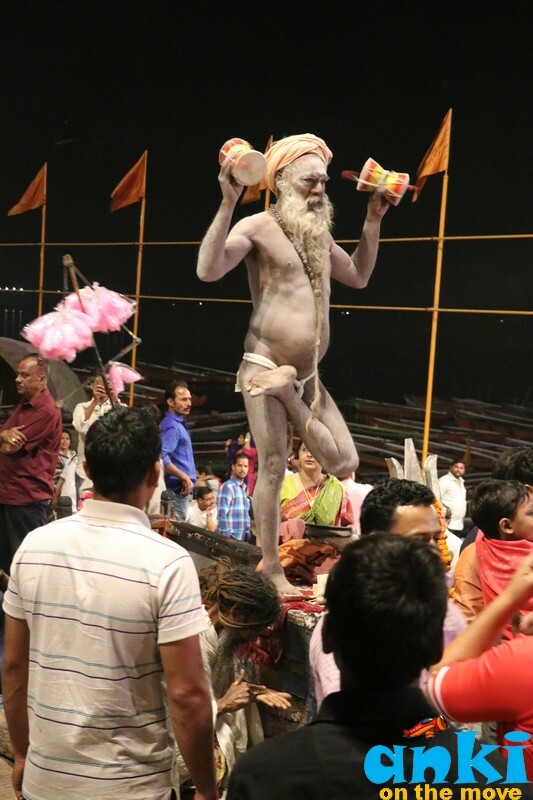 It is till date, the most popular ghat in Banaras where residents and pilgrims perform their ablutions, Brahmin priests sit on wooden platforms under bamboo umbrellas to offer prayers for their clients, masseurs ply their trade and boatmen jostle for custom. 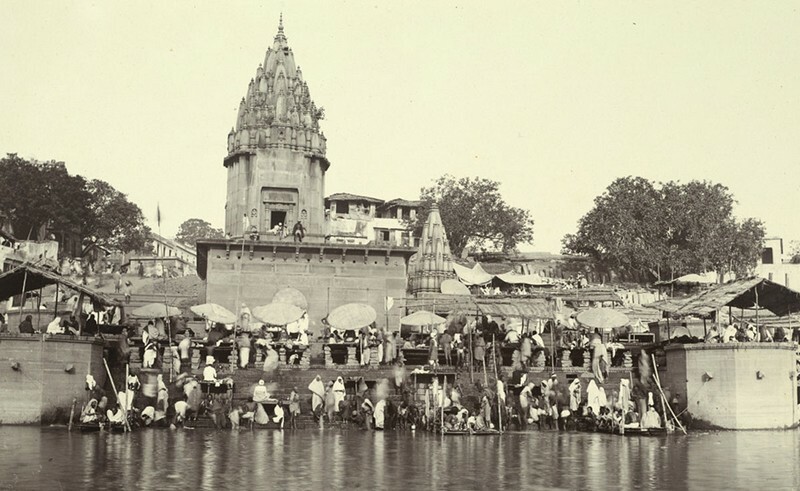 The name of the Ghat is derived from the legend that this was the site where Lord Brahma performed the "Dasashvamedha" (10 horse) sacrifice for King Divodasa. 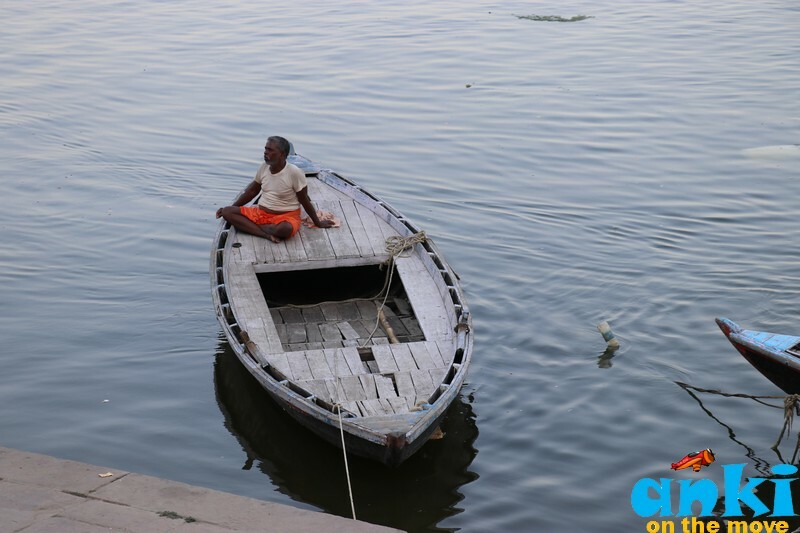 Why Banaras isn't just a regular fare! 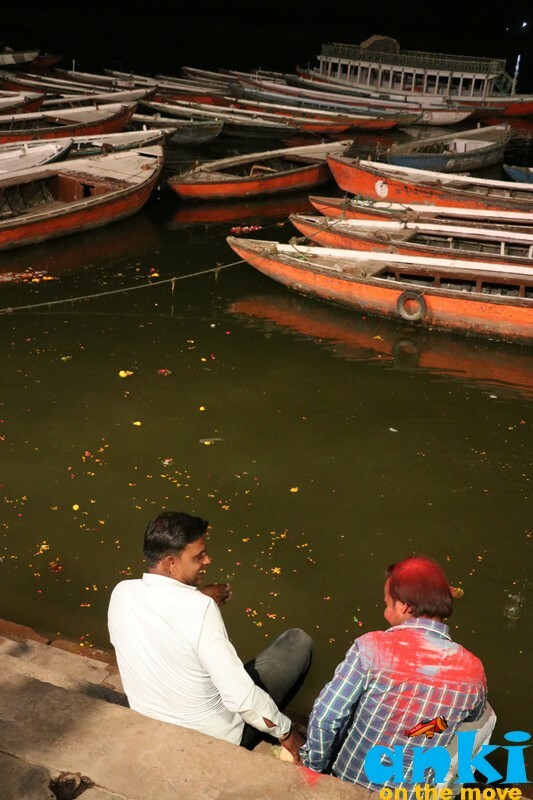 I ain’t a very religious person and hence every time I thought of visiting Banaras, something pulled me back inside because before this I never knew Benares can provide me with such new Experiences. I have heard from my parents or friends about the Dashashwamedam Ghat Arti and the boat ride but I hadn’t heard of Tomato Chat at Kashi Chat Bhandar near walking distance from the Kashi Vishwanath temple. I knew Banarasi Sarees are popular in India but I never knew stories by the weavers who weave them. 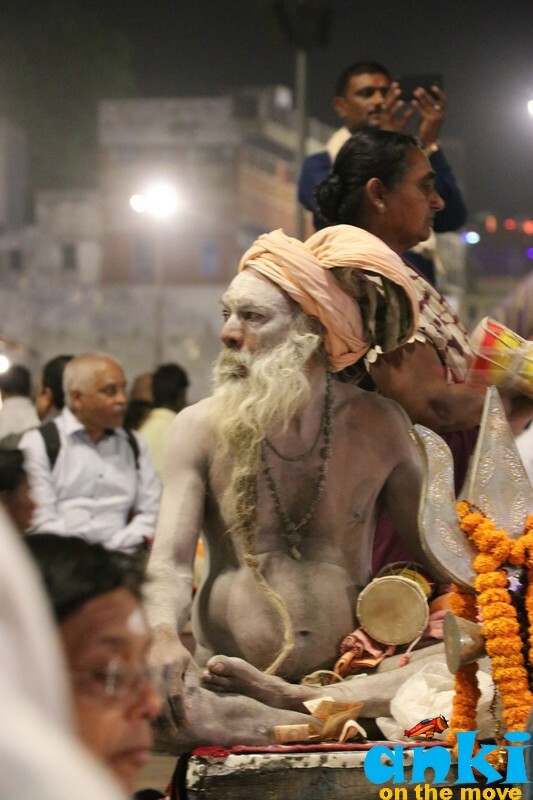 I knew Aartis are meant to offer prayers to God which in this case is to offer to Shiva, to the Ganges and the universe but the presentation was Magnanimous and the experience out of the world. 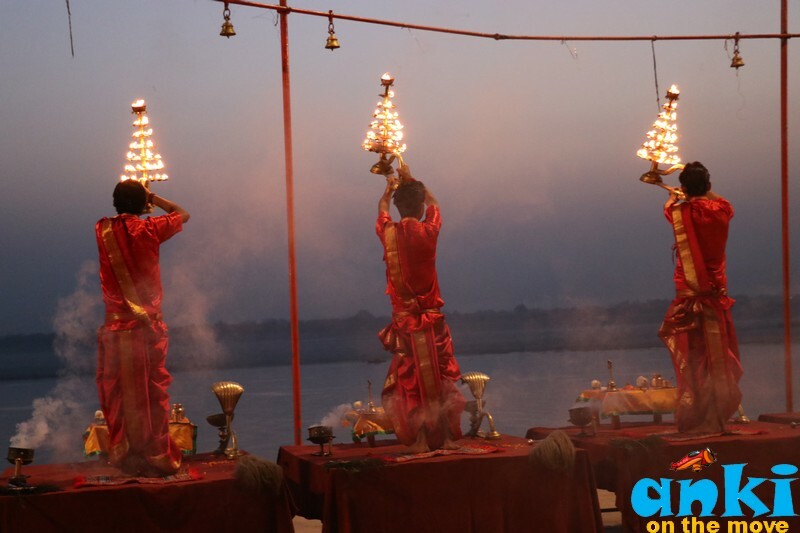 The infamous arti at Dashadhwamedam was so spectacular that we couldn’t resist watching it twice - once from the ghat itself and another time by boat. I even skipped a few boats in front, to gain a better view. Manikarnika Burning Ghat is another ghat much written about - this is a place where last rites are performed and the fire never ends. It is said that if the last rites are performed here you achieve moksha or nirvana. 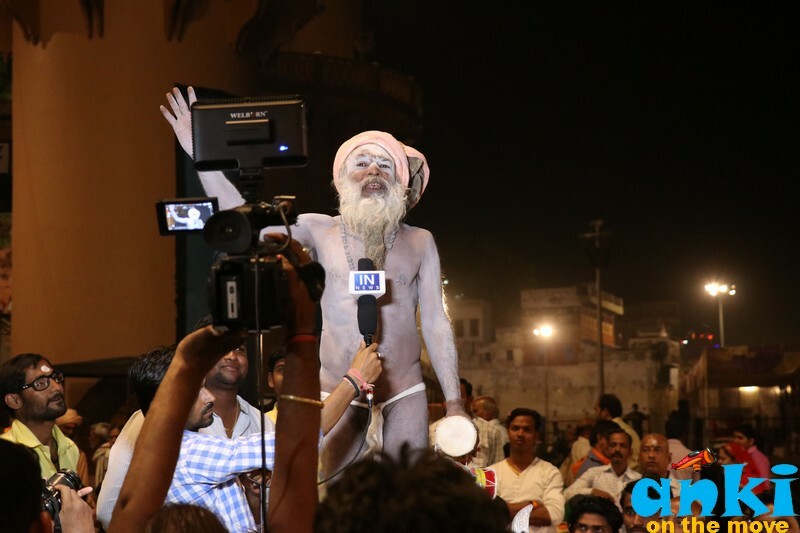 Of course, I knew that Sadhus constantly arouse the curiosity and awe among the public in Banaras. But there was more than that. 1. 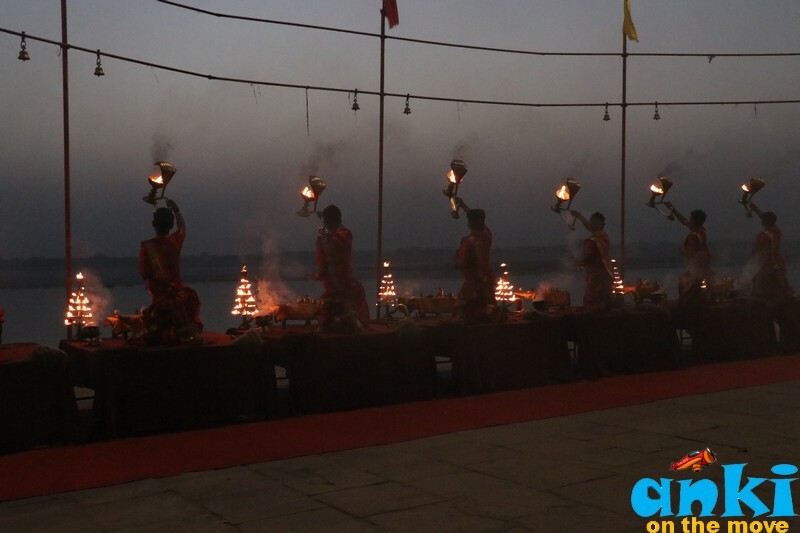 Subah Banaras at Assi Ghat: For those , who have seen the Dashawamedham Ghat Aarti, the act of Subah Benares might come as a little repetitive. 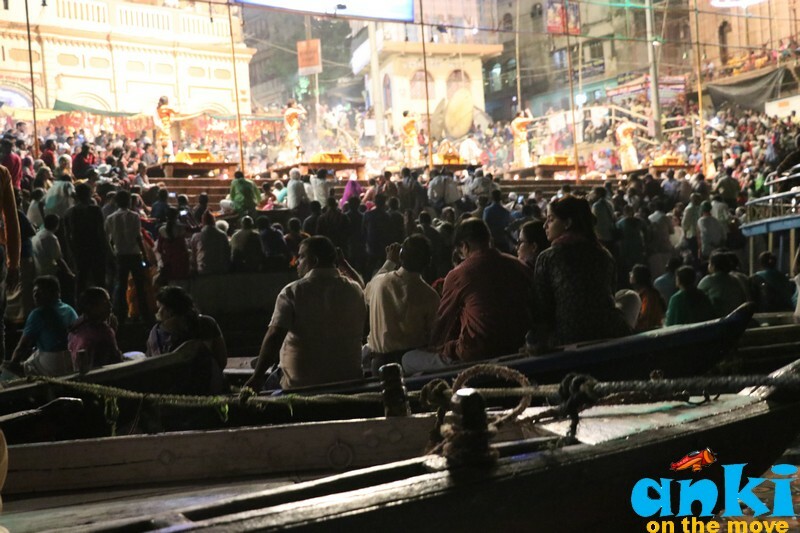 However, that did not stop us from wanting to get up early, reach at the Ghat by the auto by 5am and watch Subah Banaras. 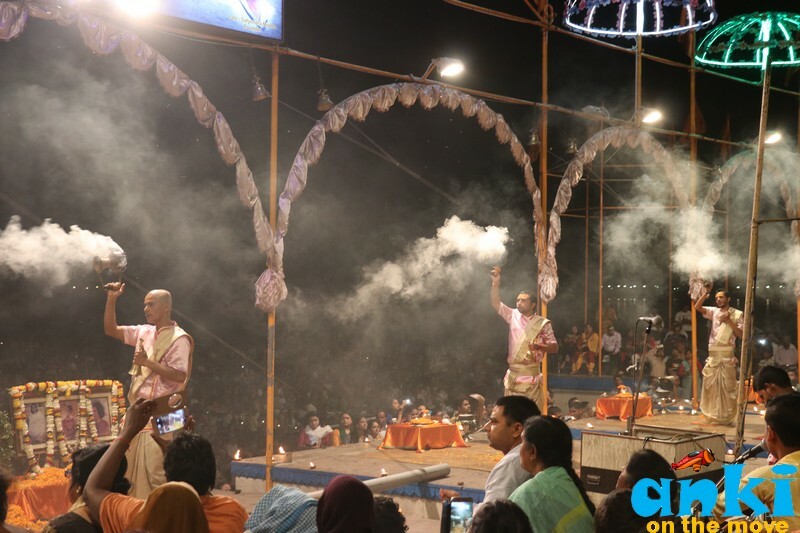 Subah Banaras started a few years back where they have Aarti but along with that some musical recitals that are performed by artists and there is no repetition of artists - so each day it’s a different music by a different artist. What we liked about the performance was, it was less crowded, there was morning breeze in the air and the sunrise was beautiful. We walked down from Assi to Dashawamedham and it was a pleasant experience! 2. 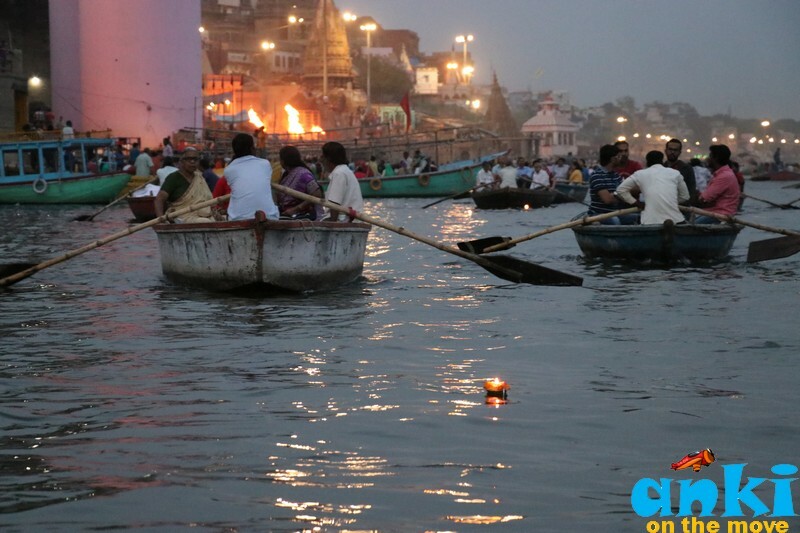 Take the boat ride or try rowing in Ganges : One of the best ways to enjoy Banaras is by taking the boat ride in the Ganges and everyone who come to the city does that once. Many a times, we don’t be-friend a boat man but once you do and are keen enough to listen to their stories on how they survived rising water levels in rain etc, you’ll find a friend for time being. And for us, that turned out to be a very sweet journey. We had haggled for the boat price and there we were in the boat sitting and listening to his stories, sipping more tea and finally trying our own hand at rowing for a short while! It was an act of Balance movement by both hands and the rows were little heavy to lift but the excitement of wading through Ganges was very satisfying. 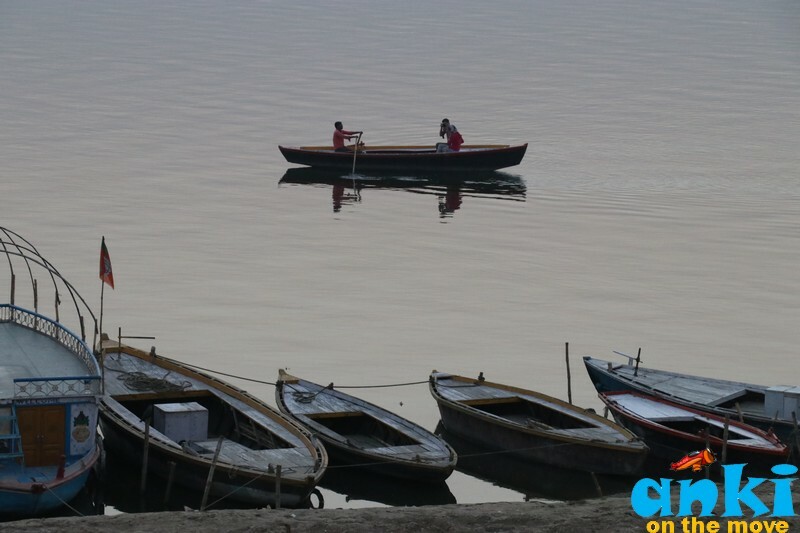 When we asked the boatman on how could he do it so easily, he said he is born here, we learn as a child. It is in our blood. 3. 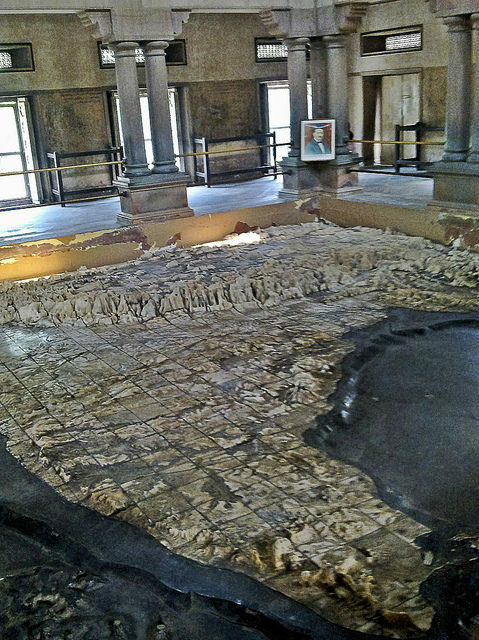 Bharat Mata Mandir: Instead of traditional statues of God and Goddesses, we have a statue of Bharat Mata symbolizing undivided India carved in Marble at this one of its kind of unique temple. The map depicts the mountains, plains and oceans up to scale. Bharat Mata Mandir was constructed in 1936 by freedom fighter Babu Shiv Prasad Gupta and was inaugurated by Mahatma Gandhi. The temple is built on the campus of Mahatma Gandhi Kashi Vidyapith. 4. 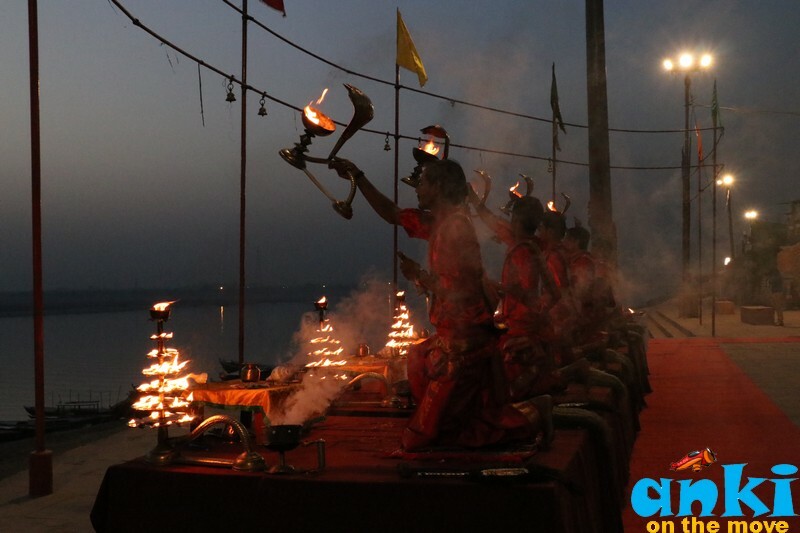 Ghat Sandhya at Reva Ghat: Aimed at bringing unfocused Ghats of Banaras into Focus, recently started Ghat Sandhya at Reva Ghat is an initiative that celebrates Classic Music and Dance along the ghat. 5. 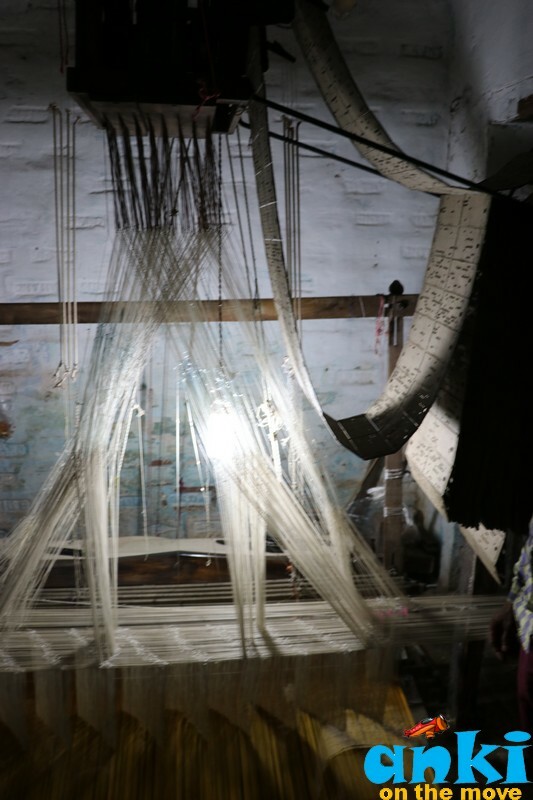 The Bananas Sari Weavers of Lallapura: Walk on the narrow lanes of Lallapura to understand how weaving and preloom, handloom and post loom is done for Benarasi Silk Sarees. Usually they are small family home-setups with office in the basement and on top of that “homes” and weavers work their magic through something which is called Tana - Bana. Tana Bana is a weaving term meaning 'the warp and the weft.' They use the punch graph which has the design and the designs are set according to the punches or holes in the pattern graph which felt to us similar to how ancient computers would work. 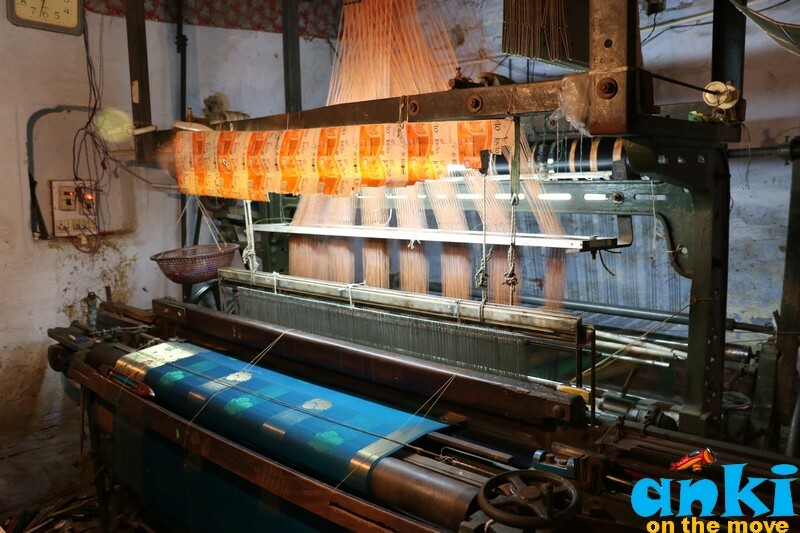 In the next post we would discuss how State Govt division of Handloom and Textile works hand in hand with the weavers, how does weaving happen and what are the challenges they are facing at the moment. Also do not forget to check out some fabric shops in Chowk area that sells Fabric where they say big brands gets there Fabric from. They are pretty reasonable and designs are quite good to buy from. 6. 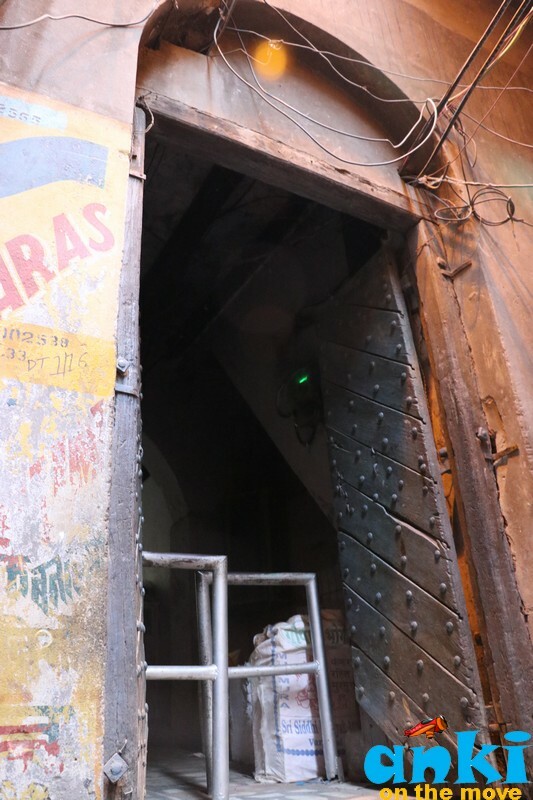 The Doors, The Akhara & The Sanskrit: A few of the remaining old doors of Banaras also known as "Pathar ka Darwaja" can be seen in Pucca Mohal (that is stone houses in old parts of the city) as well as in localities like Machhodari, Dashaswamedh, Bengali Tola, Shivala, Kedarghat etc. The doors were carved out of single log of wood and the frames of the doors were made of stone. 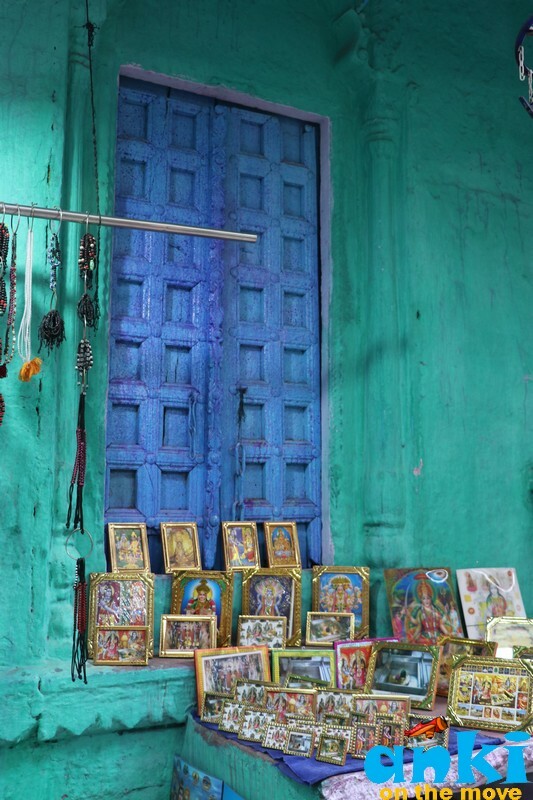 Even if you don't go to these localities, the galiyan or lanes leading to Kashi Vishwanath temple has a few colorful doors. 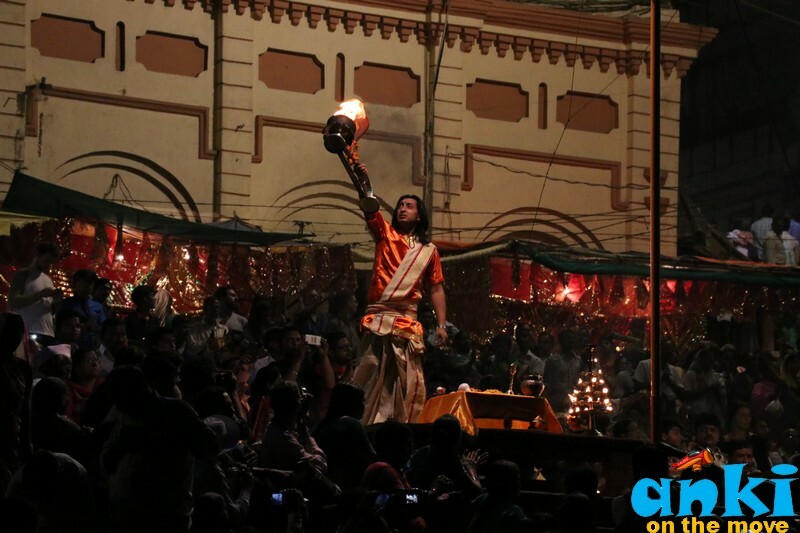 Akhara is a very old tradition of Banaras. 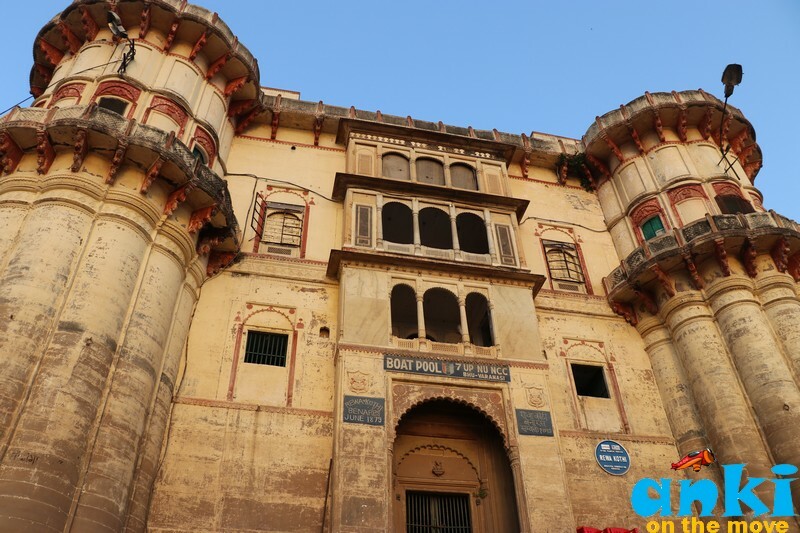 Visit the Tulsi Akhara of Banaras where Kushti wrestlers fight. 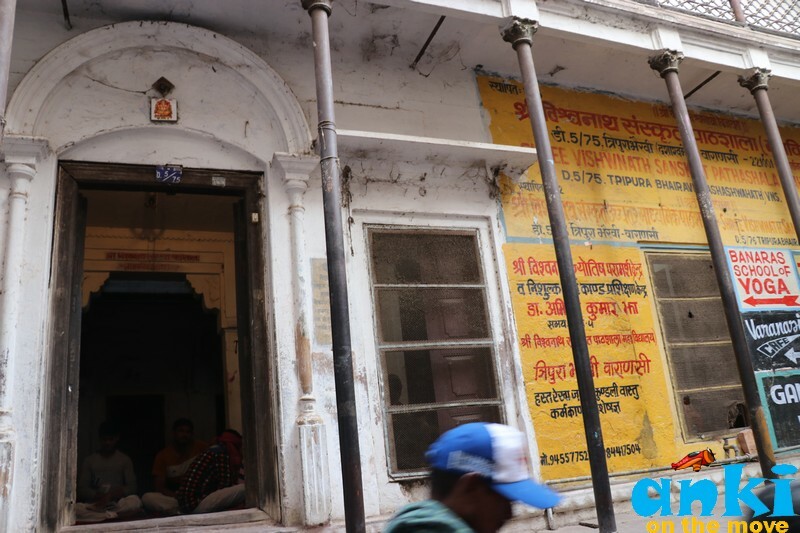 Sanskrit language is perhaps the oldest language in the world and here in Banaras we saw some places where they were teaching Sanskrit. There are also institutes such as Sampurnanand Sanskrit University that's keeping the Sanskrit culture of Varanasi alive. People playing "holi" on the ghat during holi. 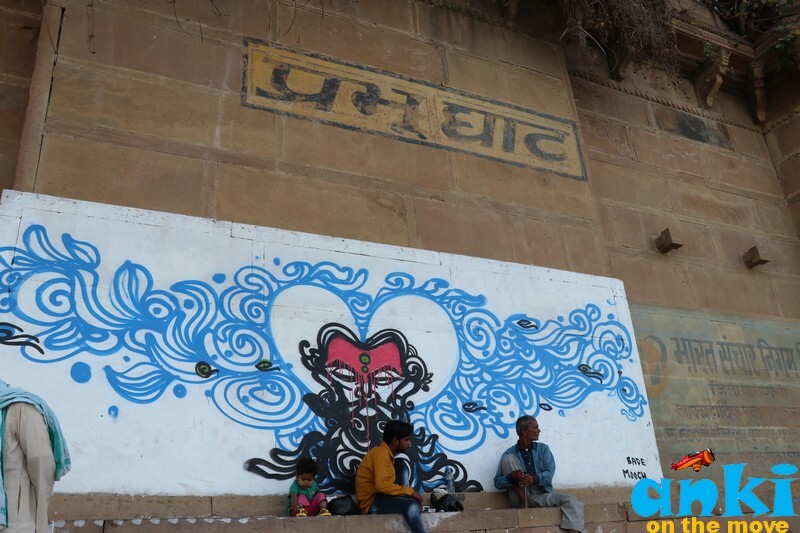 As we walked on the ghats, we could spot some interesting graffiti on the wall! 7. The Food and The Bhang: The popular breakfast in Banaras is Poori with Aloo Rassa at Ram Bhandar (Chowk) and Madhur Milan(Dashashwamedh). Lassi topped with loads of Malai can be had at Blue Lassi. 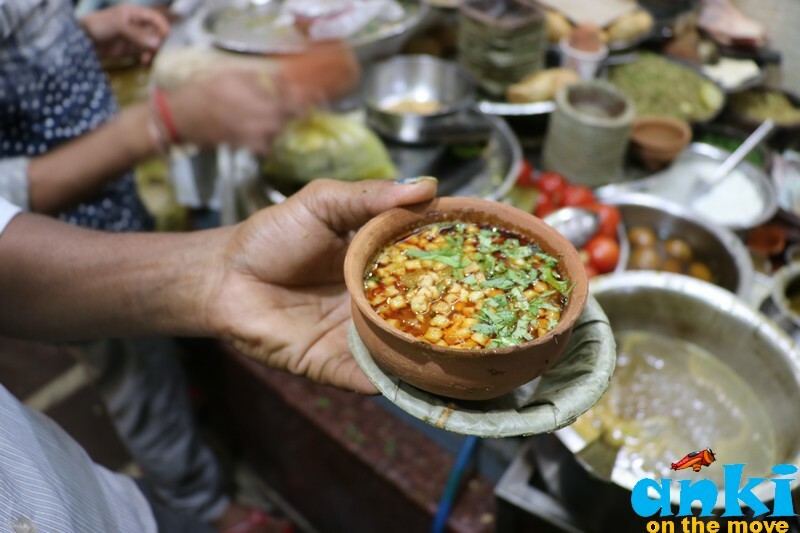 Tamatar Chaat is a must try at Dashashwamedh, in fact they have a great menu and we picked 3 items and all were super good. Laxmi Chai Wale serves Makhani Toast. There are plenty of places where you can find this special lassi called "Bhang Lassi or Thandai". Badal Thandai on chowk is a great place to have it - they have Bhang Lassi, Bhang(weed) Thandai etc. Blue Lassi is famous with the foreigners but it’s expensive (Rs 350). 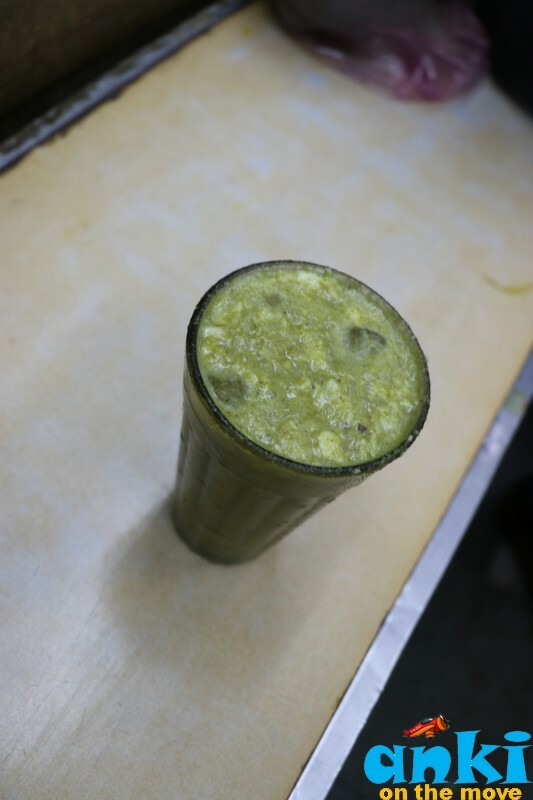 We had one glass of Bhang Lassi in chowk and although we were waiting for the effect to strike us, nothing happened. We took an auto and went back to our beds. May be taking two would have shown us significant effect but the Thandai was yummy! Finally, I was left impressed with Banares. It gave me all I needed from my 2-day vacation plus a short detour to Sarnath. 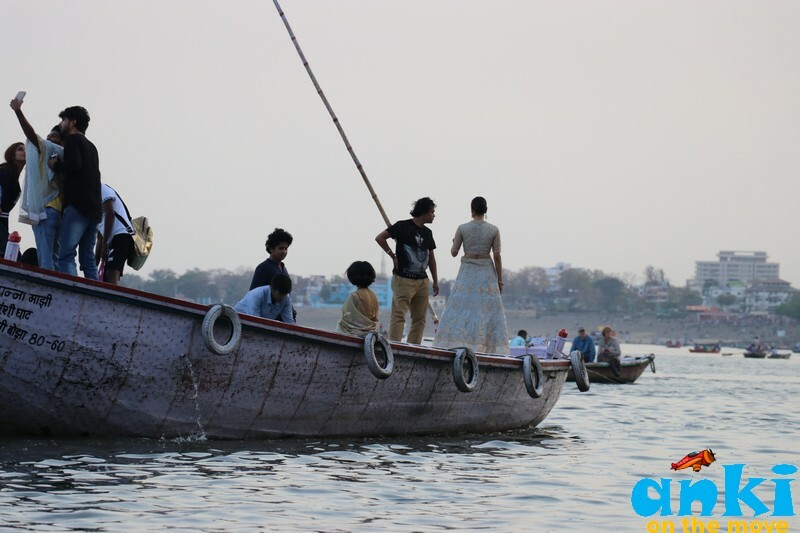 Have you been to Banaras before? How has your experience been? 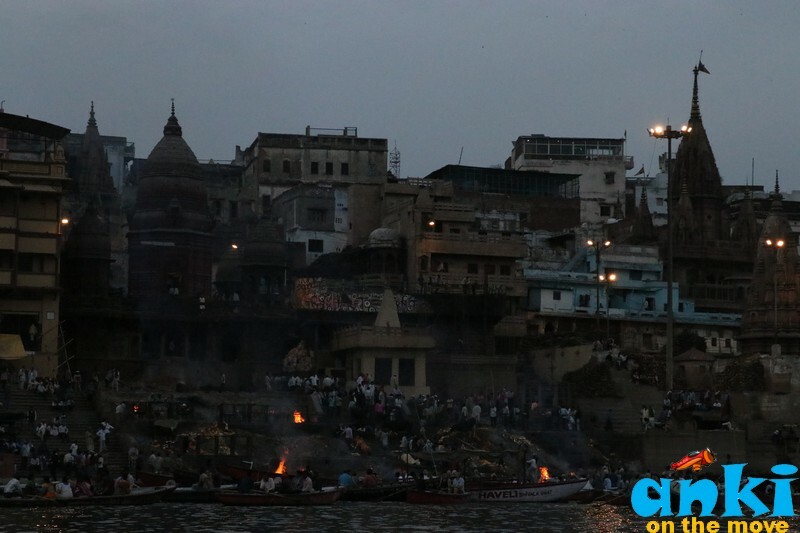 So informative.The photos are really nice.These photos just provide me a glimpse of Banaras. Amazing place to visit. Thanks for sharing this article with us. Its such a lovely place to visit. Photos are amazing. Hello Ankit.. Thanks for the information. Your write up is so well. Keep writing. I loved to read your blog. 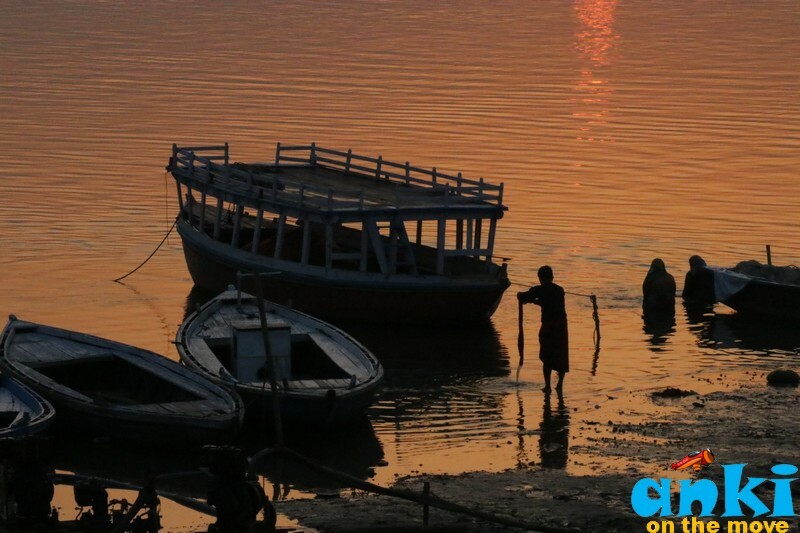 Exploring Varanasi is such a great experience for a lifetime. I am also planning to visit Varanasi this month. Your blog will help me so much. Thanks once again. Wow! Nice picture! Banaras is in my travel list for long time and I am planning to visit next year. But these pictures are inspiring me to visit this place soon. 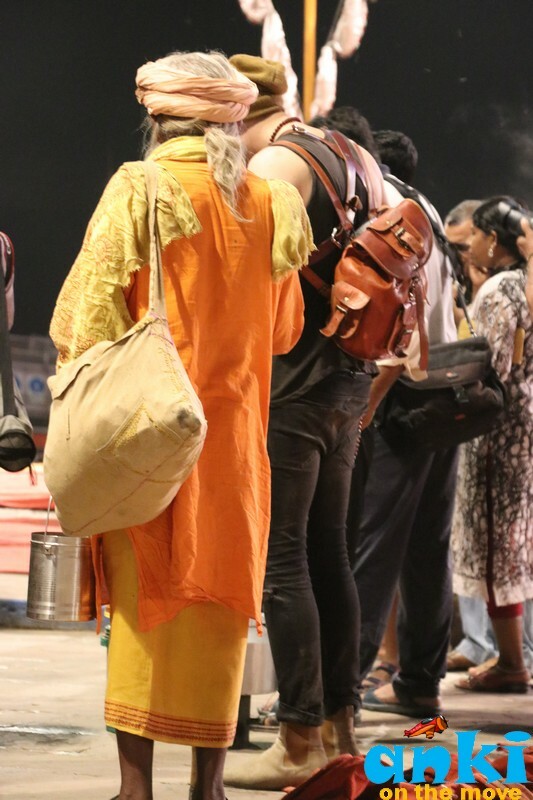 Varanasi is one of the best palce of india to experience cultural things of india. You shared an amazing guide to visit all popular and famous monuments of india. Stunning photos you share of that beautiful place. i am just sharing here my blog related to travel and i hoping that you will post this. Have you ever make a plan to go bangalore? Goomo.com, a new travel organisation makes work easier for all the travel lovers who loves to explore new places and for this you have book your flight tickets with goomo and get exciting cashback and more stuffs on your next booking. Thanks a lot. I loved to read these types of blog. 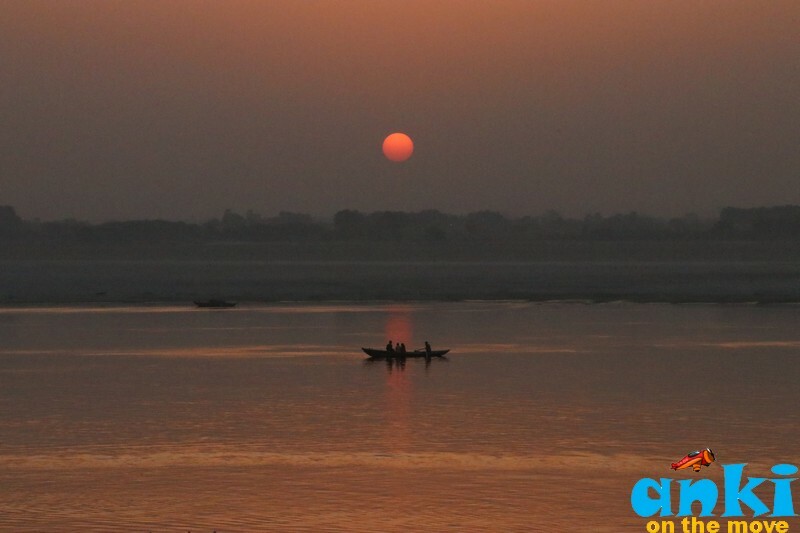 Varanasi is the most beautiful city of India located in the state of Uttar Pradesh. Thanks a lot for posting this article.Banaras is a holy places of India having Ganga river in it ]. 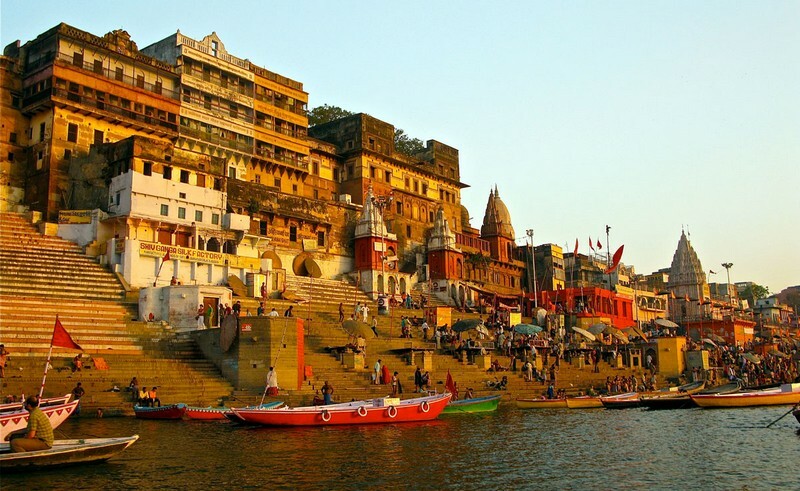 Banaras also have various temple which people who love to visit temple must visit. Thanks for the sharing your experience with us. These picture is very beautiful and very clear to amazing the view at there. I am love with Banaras after seen picture. 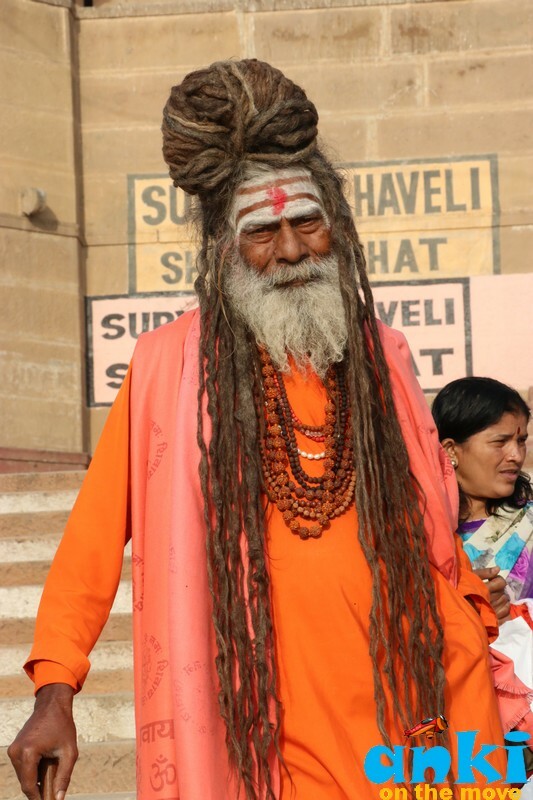 I'll try to visit at Banaras in this year.